Masterfloors offers you a complete design and concept services. 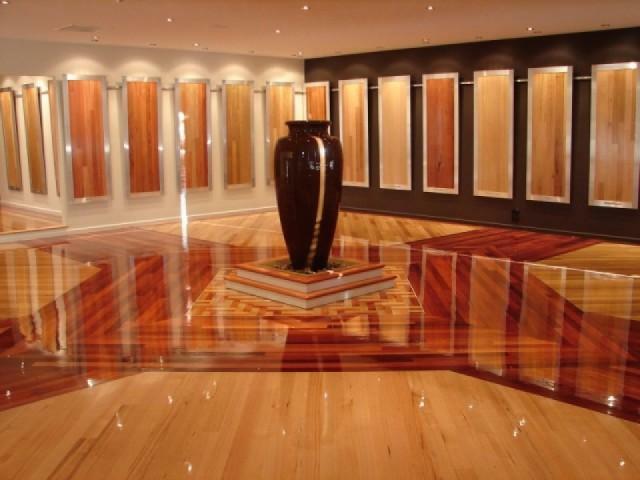 Concept and designs of timber flooring is broken down into eight stages. 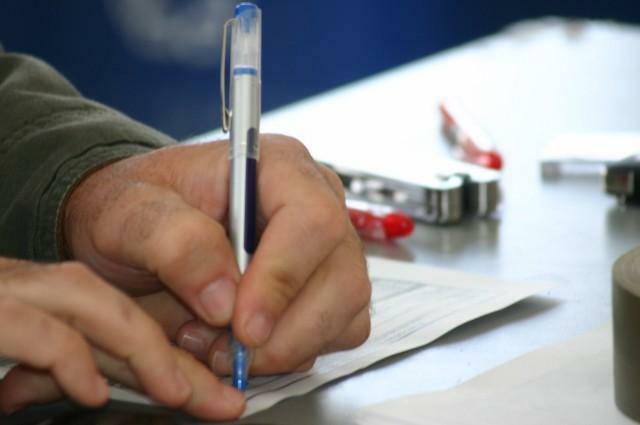 Taking into consideration your home regional location such as coastal, country or inner city and other important elements. This is important for a number of reasons, but in short, most timber species will react differently in certain regions and therefore require specific management prior and post installation and finishing. 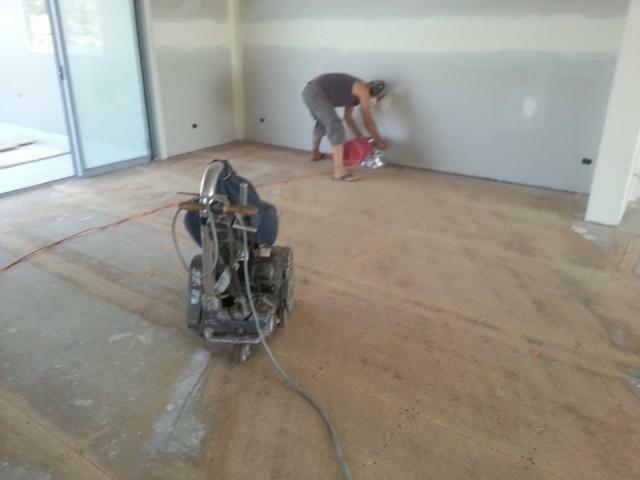 Types of installation and sub floor preparation that may be required. In new homes, building techniques also impact heavily on the type of required flooring application and must be discussed with your architect, designer or builder as some of these other considerations may outweigh the flooring preferences. Your family’s life style. Choosing the correct type of flooring for your lifestyle is a crucial part of the selection process. Choosing a timber floor that compliments the design of your home and a floor that adds both life and value to your home. Type of floor finishes that best suits your lifestyle and a finish that compliments your home and selected specie. Site analysis which includes the type of heating and cooling and amount of natural sunlight entering the home. 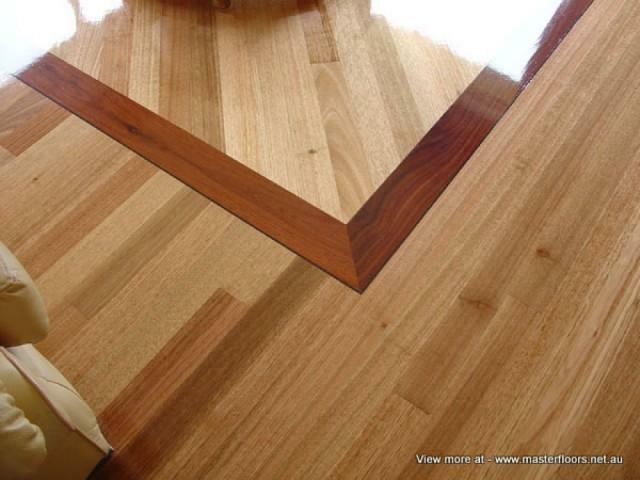 This is exceptionally important if you are looking for a quality timber floor. 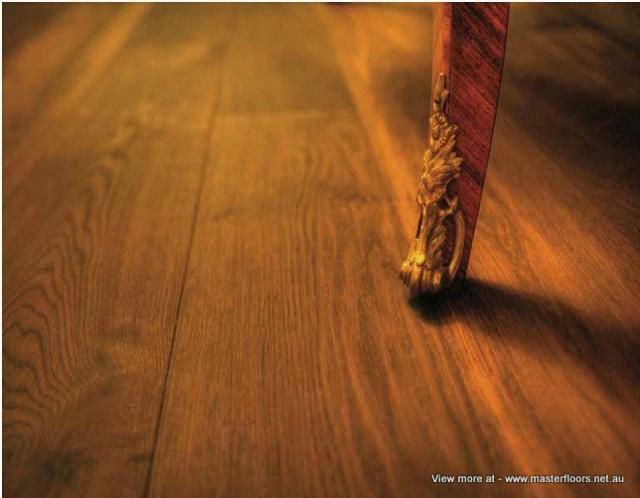 Maintenance advice for your new timber floor. The above are all important factors that must be taken into consideration prior to purchasing any timber floor. Masterfloors will save you money and lots of potential grief. 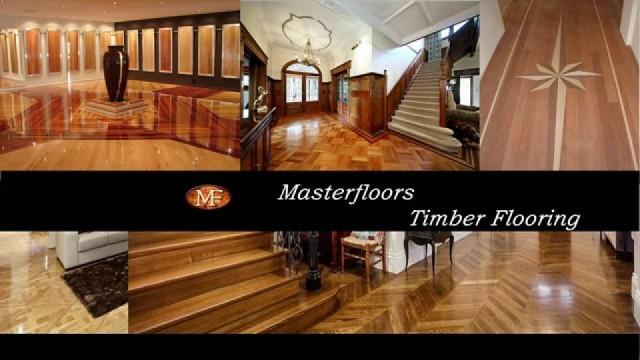 Please visit Masterfloors prior purchasing any timber flooring.